Our renowned preparation day courses have been developed based on the most commonly used tests from large scale competitions in Ireland over the last number of years. We have over 30 years of industry experience and have helped thousands of candidates just like you succeed at their selection tests. 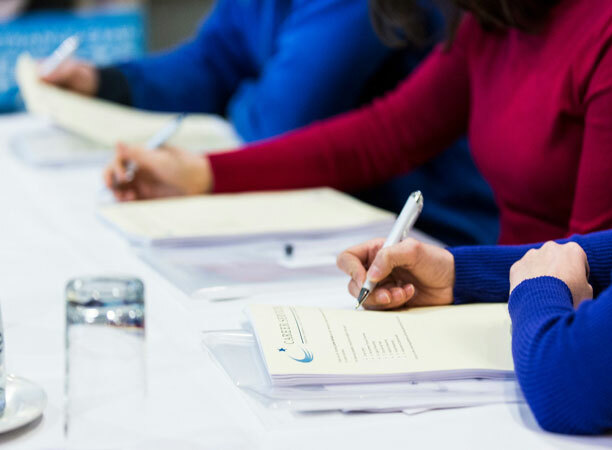 Our day courses are excellent preparation for anyone applying to the national competitions and indeed other regional and smaller clerical officer competitions such as HSE, County Council and various others. Our clerical officer online course is a great alternative for those that cannot attend a day course. 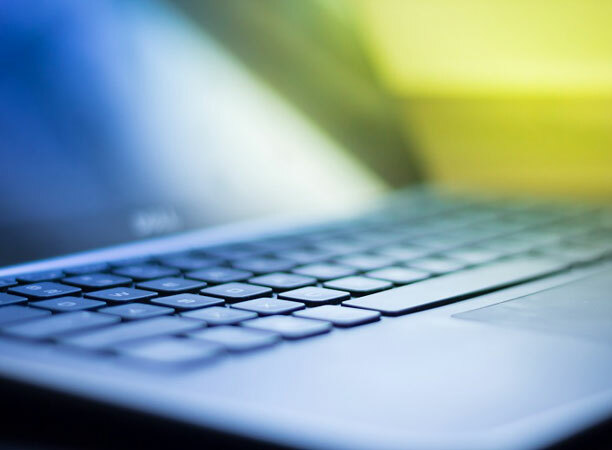 This comprehensive online course features online practice tests which will help you familiarise yourself with the format and style of questioning that has been used in various national clerical officer competitions. The course comprises of our exclusive online practice tests through our e-learning platform and covers verbal comprehension, numerical reasoning and error checking as well as guidance on assessment questionnaires and Job simulation exercises.